That’s one of the key points Ayesha S. Chaudhry, associate professor of Islamic studies and gender studies at UBC, made during her recent testimony before the Standing Committee on Canadian Heritage on motion 103, or M-103. The motion aims to combat Islamophobia and other forms of systemic racism and religious discrimination. In this Q&A, Chaudhry discusses the issue of Islamophobia in Canada, M-103 and what governments can do to address religious discrimination. What is M-103, and why is it important right now? Ayesha S. Chaudhry is an associate professor of Islamic studies and gender studies at UBC. M-103 was tabled by MP Iqra Khalid in December 2016, shortly before the murder of six Muslims in a Quebec mosque. The killer, Alexandre Bissonnette, who is a white male and a white supremacist was radicalized on the internet, walked into the mosque and shot worshipers in prayer. This mass shooting in a place of worship occurred in the context of heightened Islamophobic rhetoric by politicians against Islam and Muslims, which gained momentum in the 2015 federal elections and was ramped up further this year by Kellie Leitch in her bid for leadership of the Conservative Party. The shooting also took place in the context of an alarming increase in hate crimes against Muslims, as well as generally negative sentiments against Muslims and Islam. M-103 is therefore timely and necessary, and responds to an alarming rise in Islamophobia, which threatens the democratic foundations of Canada. Between 2012 and 2015, hate crimes against Muslims in Canada have increased a shocking 253 per cent. 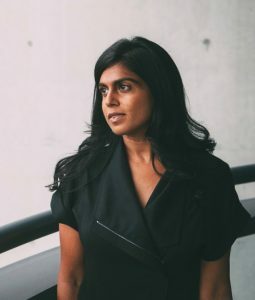 M-103 aims to collect data and study multiple forms of systemic racism and religious discrimination, and since Muslims are increasingly the targets of hate crimes in Canada, M-103 aims to study the causes and manifestations of Canadian Islamophobia. It seeks to strengthen our democratic institutions by ridding of them of systemic racism, and it will foster safe spaces for Muslims to have internal, self-critical conversations that are impossible for communities that feel under attack. You testified on M-103 in the House of Commons last month. What were the key points in your testimony? The systemic nature of Islamophobia threatens the very foundations of our democracy, which requires full participation from citizens who ought to be treated fairly through laws and institutions. Numerous polls suggest that there is pervasive bias against Muslims, such that half of all Canadians say they distrust Muslims, assign them collective blame, believe that they do not share “Canadian” values, and find Muslims “unacceptable” for their children to marry. In light of these numbers, we should expect bias against and hatred of Muslims to be found at all levels of society. That is what it means for a problem to be systemic, and I impressed on the committee that Islamophobia is not a matter of individual ignorance, but bias ingrained in and perpetuated by our institutions. 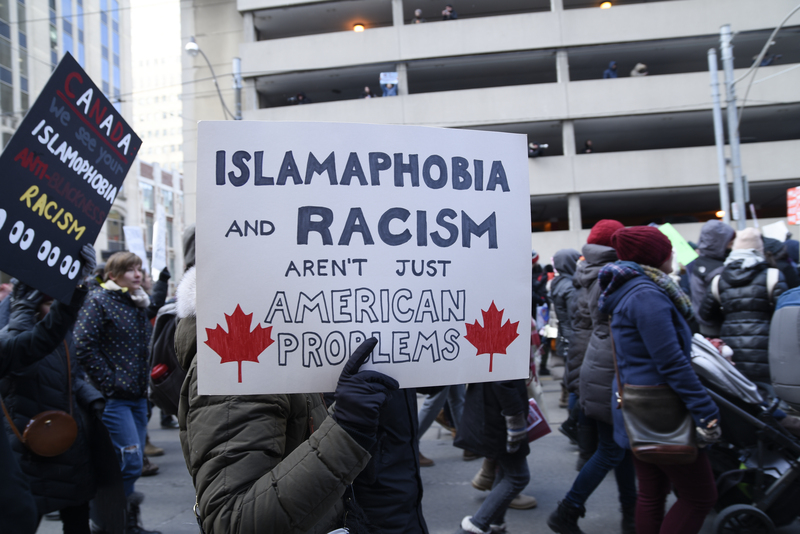 To ensure the proper functioning of our democracy, the government must respond to the ugly, shameful, and, most importantly, systemic reality of Islamophobia in Canada. What concrete actions can be taken to combat Islamophobia, systemic racism and religious discrimination? The first step is to recognize the widespread nature of systemic racism, religious discrimination, and Islamophobia. The second step is to admit our own complicity in the production and maintenance of systemic racism, religious discrimination, and Islamophobia. We participate in and benefit from institutions that are built on the hatred and demonization of others, and we must work to ensure that those institutions are free from bias and hate. Canadians at all levels of society must recognize and divest from privileges that disadvantage others, whether that privilege is racial, gendered, economic, heteronormative, religious, or something else. Our government officials should take a leading role in impressing upon citizens that we will only defeat systemic racism, religious discrimination, and Islamophobia when we understand that whenever we as individuals or as institutions privilege any one group over another, then we as a society lose. To listen to Ayesha S. Chaudhry’s testimony before the Standing Committee on Canadian Heritage, click here.